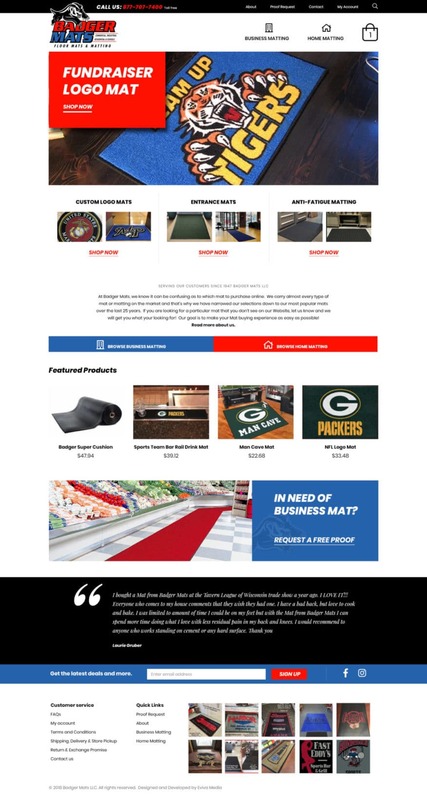 Badger Mats is the go-to resource for business, commercial, and residential matting. They were looking for a dynamic solution to grow their business online – upgrading from a DIY website to the best websites in the industry. 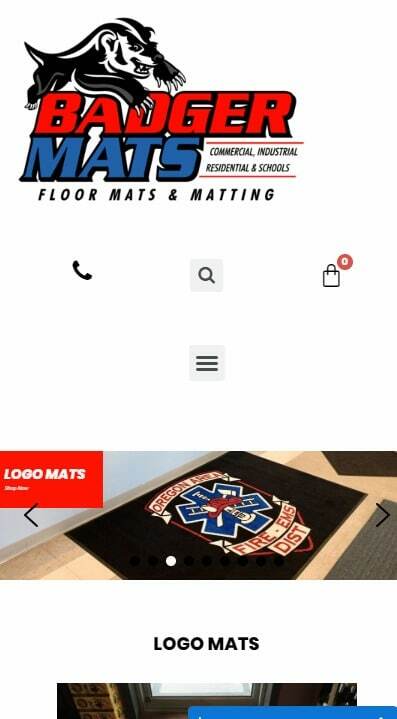 The team at Eviva Media went all out with this website, building functionality that will help Badger Mats stand out in the industry as well as make it easy for their wide customer base to purchase online. 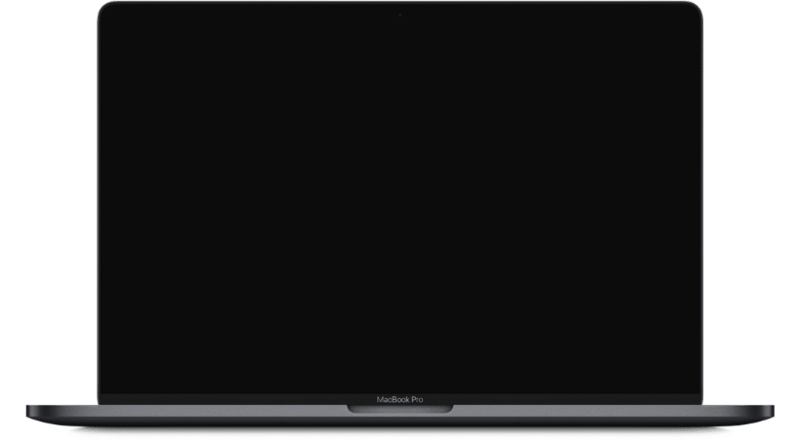 Integrated with a digital marketing powerhouse, Badger Mat’s new website is everything they need to bring their website to the next level.